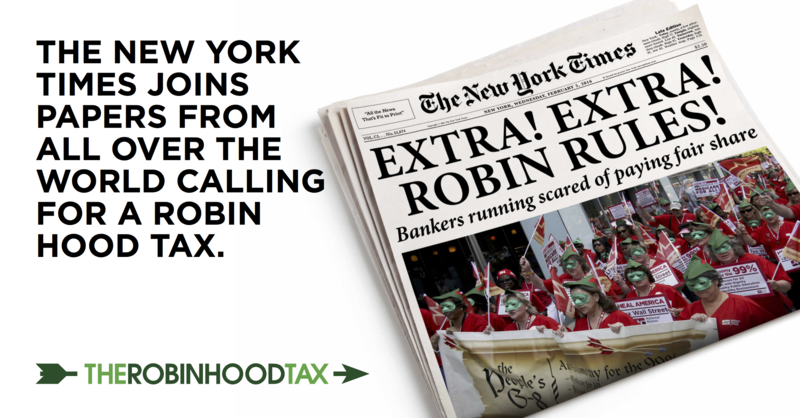 Senator Bernie Sanders has been catapulted forward in the early state primaries with his backing of the Robin Hood Tax. The starting gun in the race to become President of the United States has been fired. Candidates from the two major parties - Democrats and Republicans - have begun to lay out where they stand on the big issues, vying to become their party’s nominee for the big job. But one candidate has caught the attention of Democrat voters, with a plan to introduce a Robin Hood Tax to pay for college education: Senator Bernie Sanders. With Robin as a centrepiece of his economic platform, Sanders has clearly wowed voters in the first two primaries of the run-up to the general election. He came within a hair’s breadth of Hillary Clinton when they met in Iowa at the beginning of the month, but then went on to claim a historic victory over the former Secretary of State last week in New Hampshire where he won the election by the largest margin for that state ever. It’s also predicted to be a very closely-run race for the next two over the following fortnight, where - only a few months ago - Clinton was leading by a big margin. Clearly Robin’s a vote winner! Sanders’ endorsement of the tax has propelled our campaign to new heights. Robin’s taking over the airwaves. TV news is covering it from every angle. 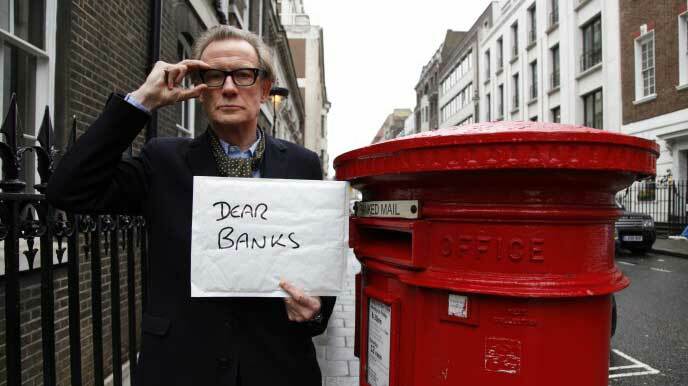 Newspaper column inches are filling up with backing from supporters ranging from former Goldman Sachs banker Wallace Turbeville to the editorial team at the New York Times. 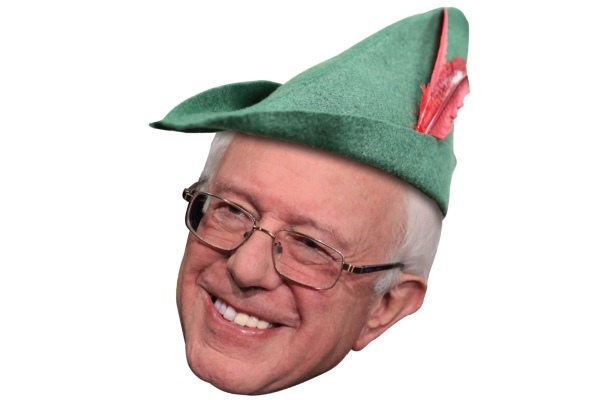 While some presidential candidates have suggested taking a harder line on the banks, it’s only Sanders that has fully embraced an ambitious Robin Hood Tax. We hope the others will see that making the financial sector pay their fair share makes sense and is popular, and join the Robin bandwagon soon. Get on board with Robin.